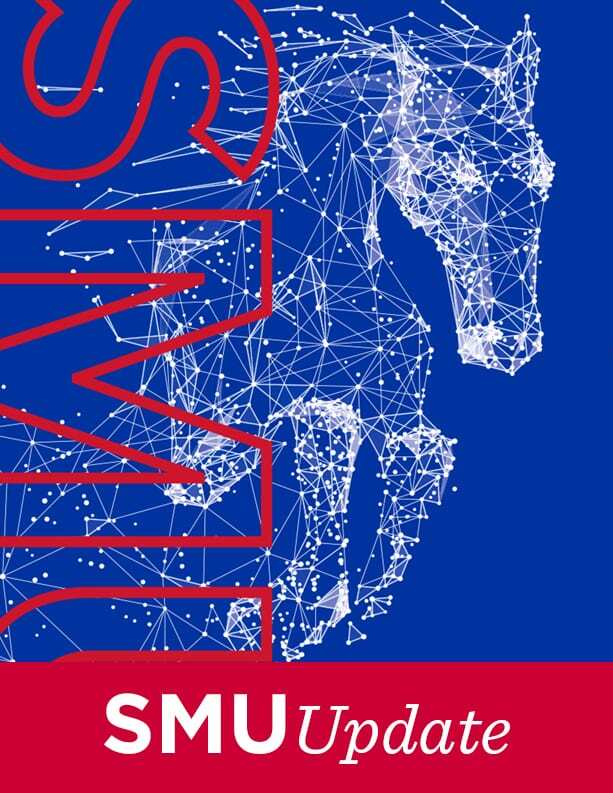 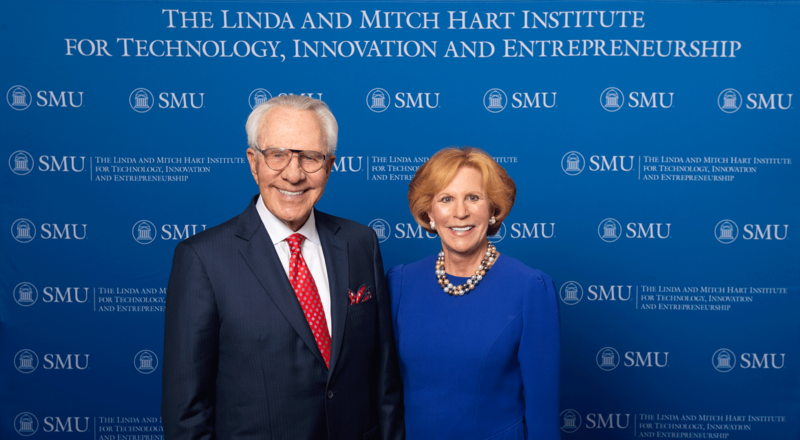 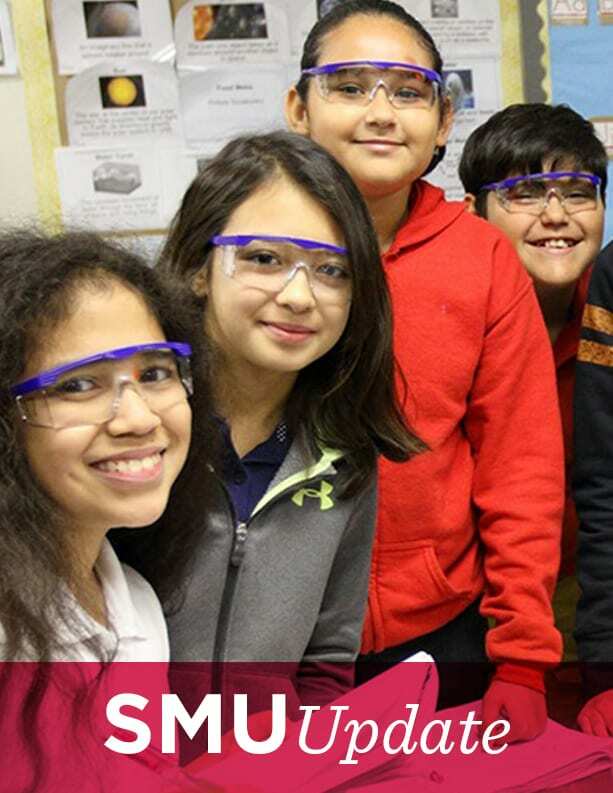 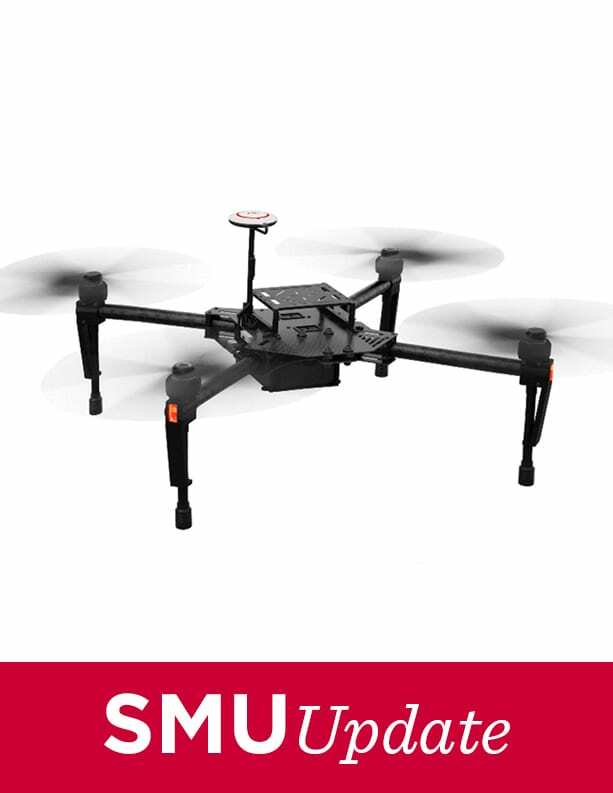 SMU’s ability to cultivate and launch entrepreneurs for North Texas and beyond received a major boost with a significant new gift from prominent Dallas business leaders and major SMU supporters Linda Wertheimer Hart ’65 and Milledge (Mitch) A. Hart, III. 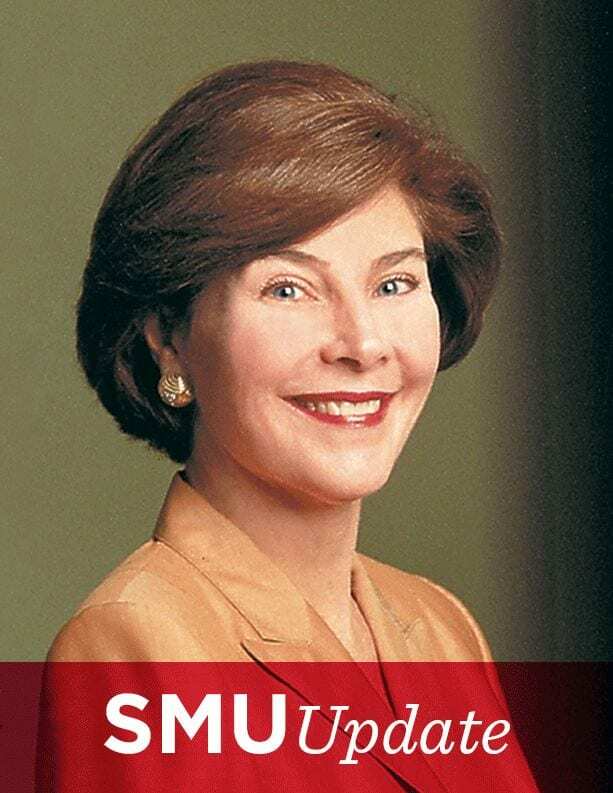 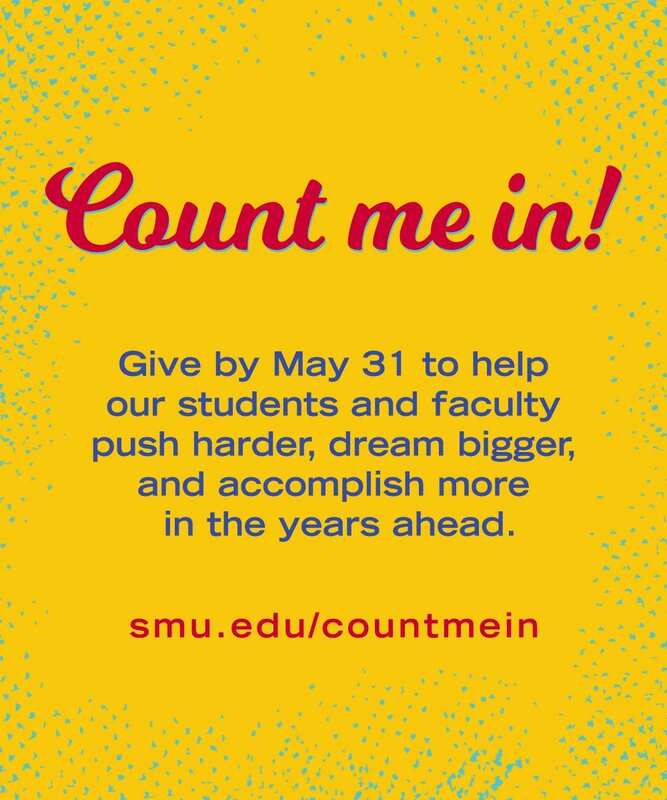 The Harts now are among SMU’s most generous donors. 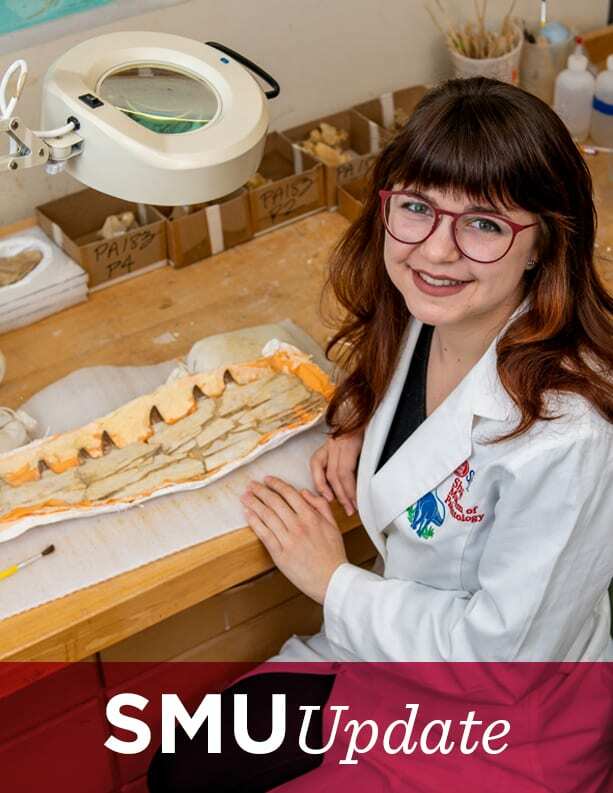 “With a new institute dedicated to guiding and promoting entrepreneurial work, the University will continue its march forward as an innovation leader,” Mitch Hart said.